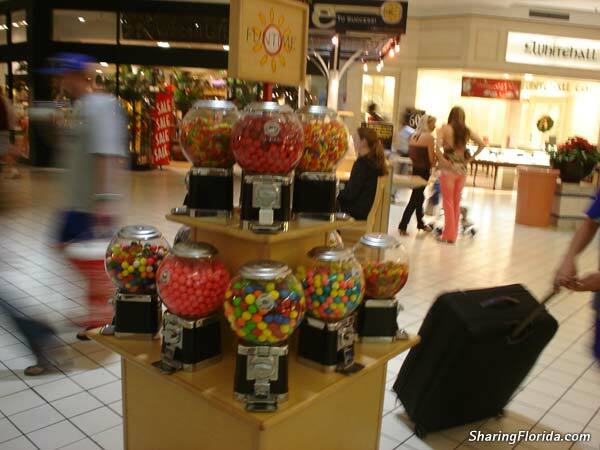 Photos and information about the Westfield Mall located in Pinellas County. This mall has an indoor ice skaking rink, as wel as 2 floors of stores like Starbucks, Dillards, and JC Penney. 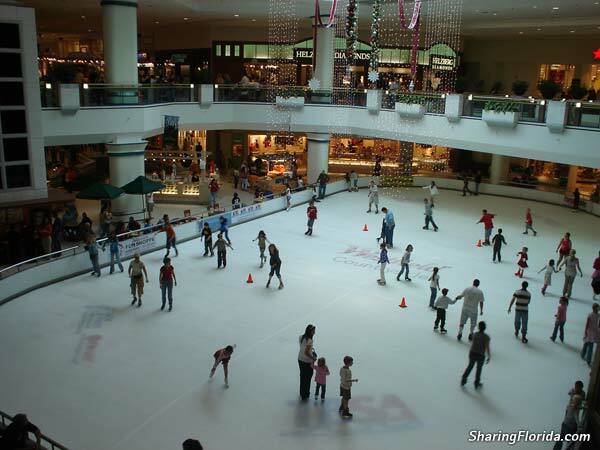 One of the larger malls located in Pinellas County with an indoor ice skating rink in the middle of the mall. 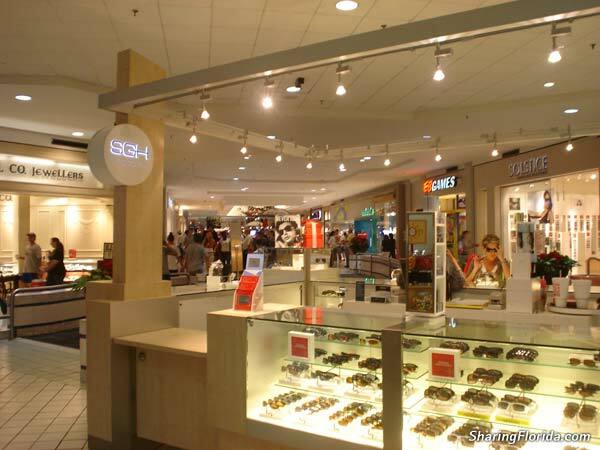 This mall has 2 floors of shopping stores, including Spencers, Brookstone, JCPenney’s, Dillards, Sears, and more. And for those that love their coffee, they have 2 starbuck locations and dunkin donut coffee too. Formerly called The Countryside Mall – Now called Westfield Mall although most locals will refer to it by the old name.